There will be a lot of teasers, gameplay reveals and sneak peeks of DLCs that we can expect from this year’s The Game Awards. There are winners and losers at every awards show. At Game Awards, sure there will be winners and some losers but the biggest winners will be us the gamers. 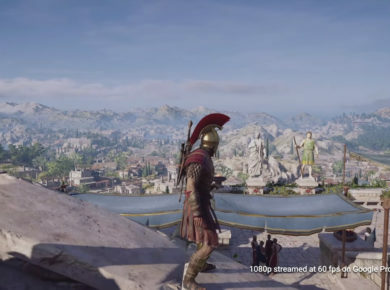 There will be a lot of teasers, gameplay reveals and sneak peeks of DLCs that we can expect. Think of the Game Awards as a mini E3 event. The rumors are getting out of hand, and gamers can hardly contain their excitement. The Game Awards start at 5:30 p.m. PT/8:30 p.m. ET on Thursday, Dec. 6. If you happen to live on the other side of the planet, the show will start on Friday morning sometime between 1:30 a.m. (GMT) and 11:30 a.m. (GMT+11). The awards show will be unveiling many new and great titles, which you don’t want to miss out. Hideo Kojima, the visionary behind the famous Metal Gear Solid series will be coming out with Death Stranding. So it seems like there are still many secrets that we don’t even have an idea about. Dauntless, a monster-fighting RPG that was announced two years back at The Game Awards will be made live at TGA 2018. 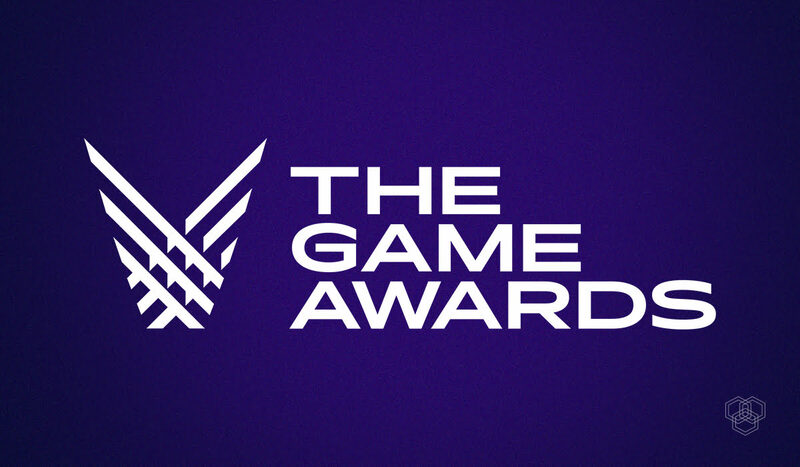 The Game Awards will be available to live stream on several video streaming platforms. These include YouTube, Twitter, Facebook Live, Twitch, Mixer, Caffeine, Steam, PlayStation, Xbox Live and more. Other services that will allow users to stream will be IGN, Gamespot and even Steam. Users will also be able to view the stream from region-specific streaming channels. In other words, TGA wants to leave no stone unturned when it comes to providing access to its event. There’s a chance that we might get to see some actual gameplay on the Harry Potter open world game that was leaked earlier. Epic Games are also looking to announce something pretty big at TGA. This announcement will have something to do with the global smash hit Fortnite. According to Keighley, there will be a minimum of ten brand new game reveals. These games have not been leaked or even hinted before. So gamers will get to experience something new for the first time. We may also get to see Super Smash Ultimate’s first DLC. Now its time to introduce to you the games that have been nominated in the various categories. This isn’t the complete list. You can find the full list of nominations on TGA’s website. Fans can also vote once every 24 hours to ensure their favorite game in every category has a better chance of` winning.